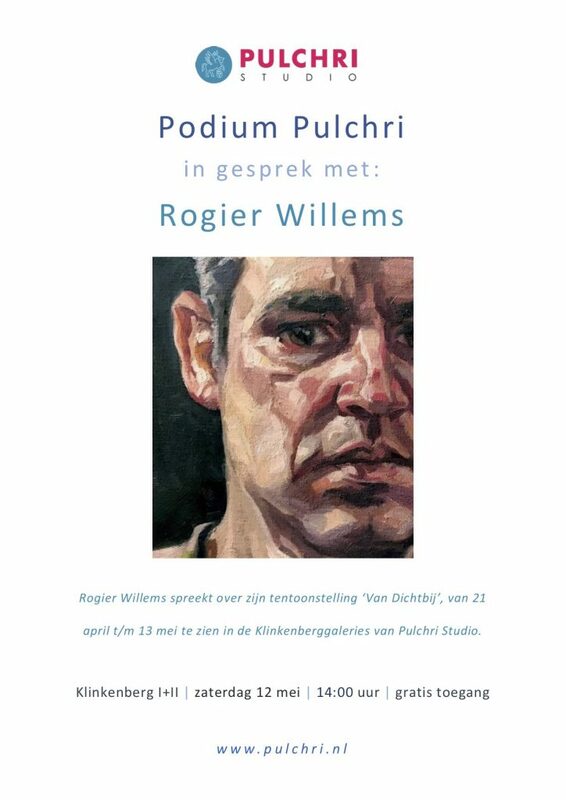 In April and May 2018, I will show new portraits in Pulchri in The Hague. Opening 21 April 17:00. On May 12th, I will talk about my work, at 14:00 hrs, free entry, please feel free to join me there. 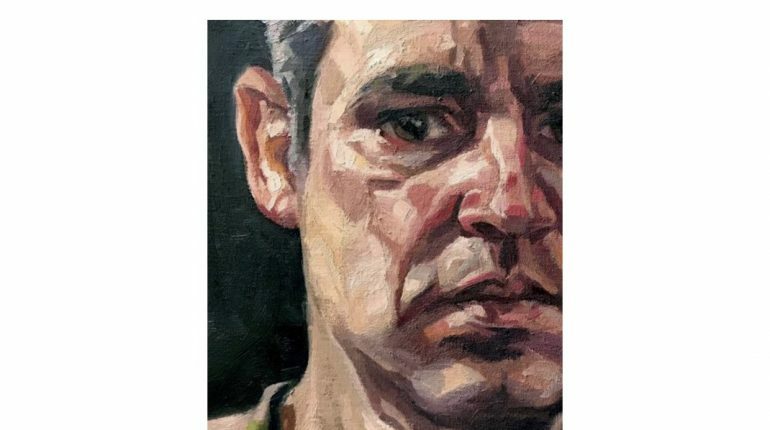 The exhibition runs till May 13th.